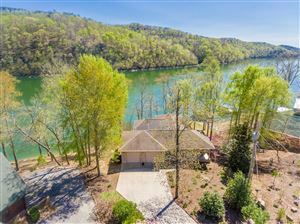 Come away to enjoy the serenity, beauty, & magnificent views of Norris Lake, TVA's proclaimed ''cleanest lake'' in the Tennessee Valley! 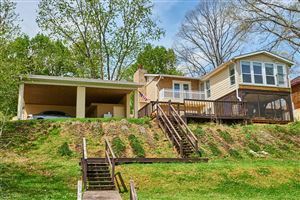 Surrounded by the foothills of the Smoky Mountains, this spacious home boasts three back decks for entertaining, open dining area, & 2 living rooms. 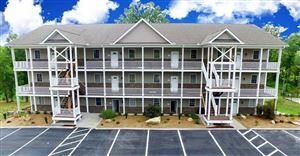 All furniture, bed linens, kitchen appliances (including 2 refrigerators), corn hole, TVs, hot tub, & dock conveys! Excellent rental potential- sleeps 21 people!! 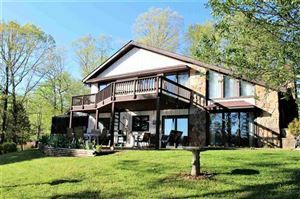 Enjoy lake living at its best! Only one mile from marina. See buyer's agent incentive!